Hey guys! I'm back with my last few pictures of our family trip to Meghalaya this summer! Don't worry though- I have some more exciting pictures to share with you from other trips we've taken over the years. I'm linking up with Melinda @ WMMR to share these pictures with you guys! Have any of you visited Meghalaya? Perhaps you've visited another similar state in India? Let me know in the comments below and have a great weekend! I love waterfalls. 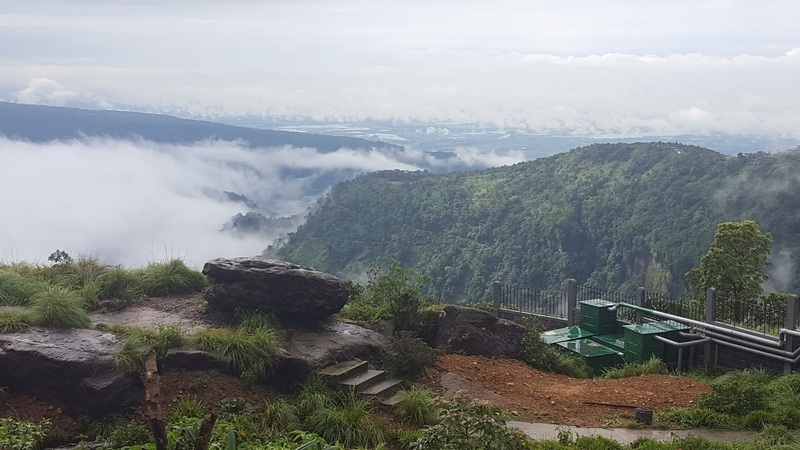 Thanks for posting these beautiful sights from Meghalaya. Gorgeous! My Saturday Snapshot post features a hike to Stan’s Overlook. 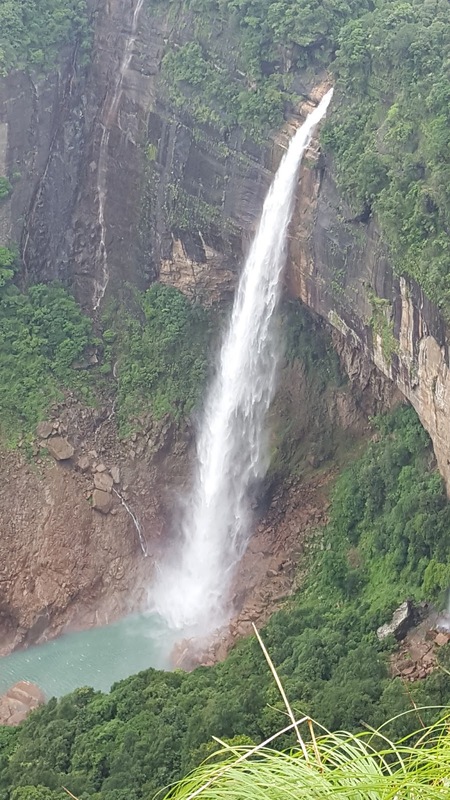 Who doesn't love waterfalls? They're gorgeous! Vicarious lives- that's what our blogs are all about right? These pictures make me really want to visit! It looks exactly like the type of trip I'd like to take. Thank you for sharing! I'm sure you'd enjoy the Indian countryside Lisa! Oh my goodness! That places is beautiful! Thanks Vicki! Enjoy the rest of your week! Aren't they? The weather was amazing as well! Absolutely beautiful! 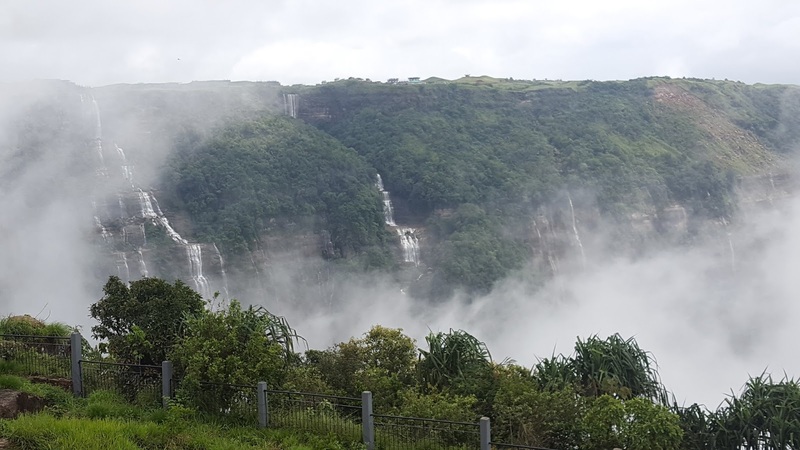 I never imagined there was a part of India with such huge waterfalls & gorges - very different from the pics we usually see of India - thanks for sharing! Yes, the usual pictures are all crowds, festivals and food aren't they? We have a very diverse country here. Each state has their own language and culture!